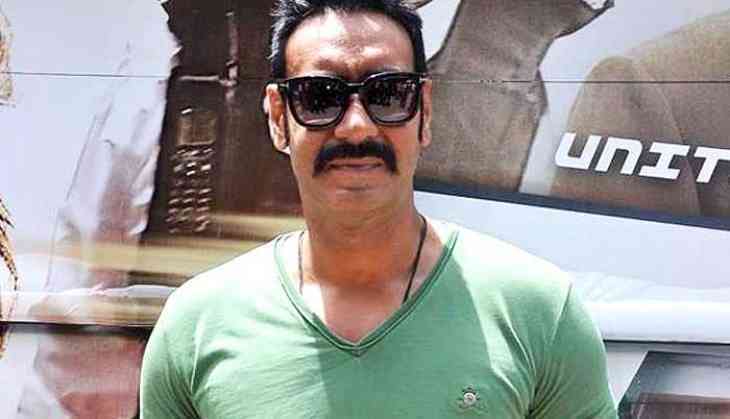 Home » Bollywood News » Did Ajay Devgn recommend Ileana D’cruz’s name for his next? 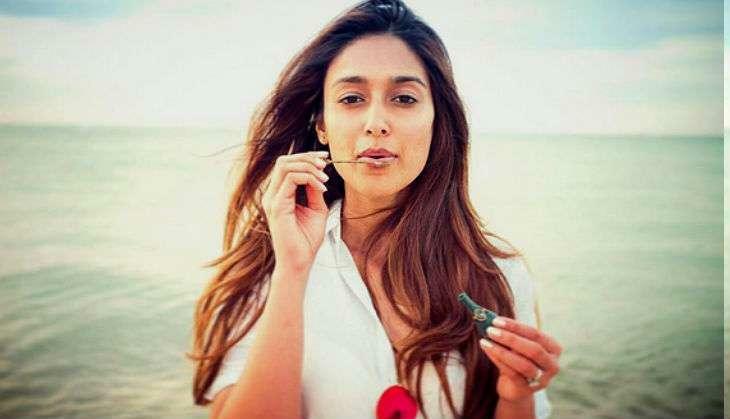 Did Ajay Devgn recommend Ileana D’cruz’s name for his next? It is said that recently after Dutt announced that he won’t be part of the adult comedy, the makers have decided to retain the rest of the cast and are planning to begin the shoot soon. Directed by Indra Kumar and produced by Ashok Thakeria, the first installment of the franchise released in 2007 with Riteish Deshmukh, Arshad Warsi, Javed Jaffrey and Ashish Chowdhry. Its sequel, titled Double Dhamaal, released in 2011. Hrithik Roshan marks 11 years of the most successful Indian superhero, Krrish! READ NEXT >> Hrithik Roshan marks 11 years of the most successful Indian superhero, Krrish!